Shipping Weight each 0.2 lb. 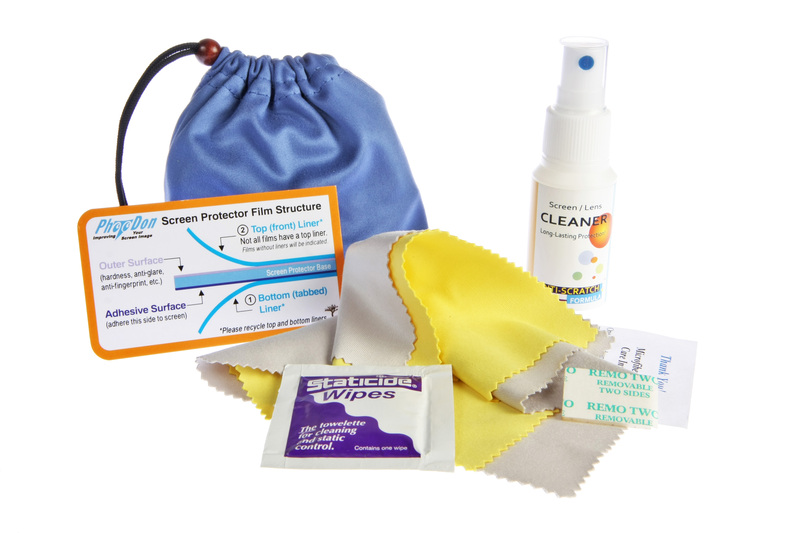 Multi-purpose Cloth Kit 310-MPK Satisfy all your cleaning cloth desires as this kit contains wide assortment and variety of our high quality Photodon cloths. It can serve as multi-purpose arsenal or as sample pack. The combination of superior quality microfiber and durable bubble loop cleaning cloths will suit your cleaning needs. 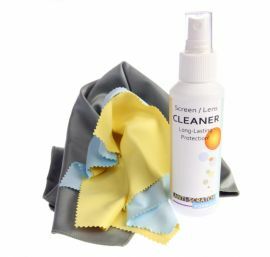 Silky Microfiber Cleaning Cloth Kit 0706-06MK Which Silky Microfiber Cloth best suits your needs? 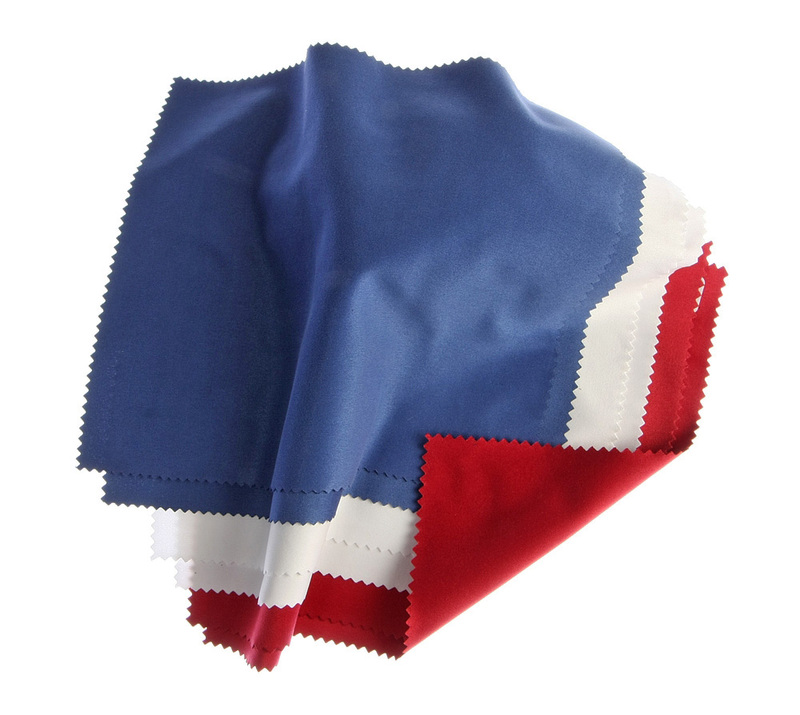 With this selection of cloth samples, you will receive two each of our 7x6” microfiber cloths to try. 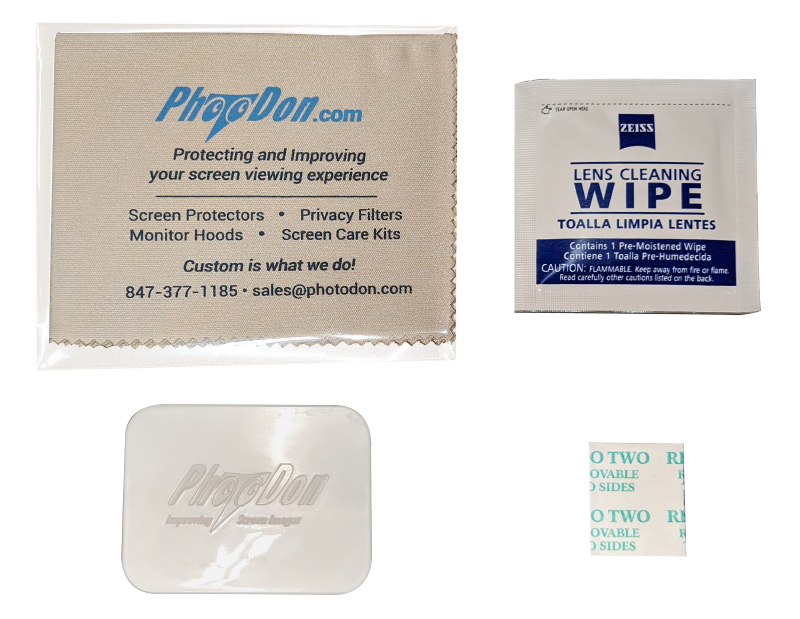 These lightweight microfibers are excellent for all types of electronic device screens as well as cleaning optical devices, glasses, mirrors and windows.